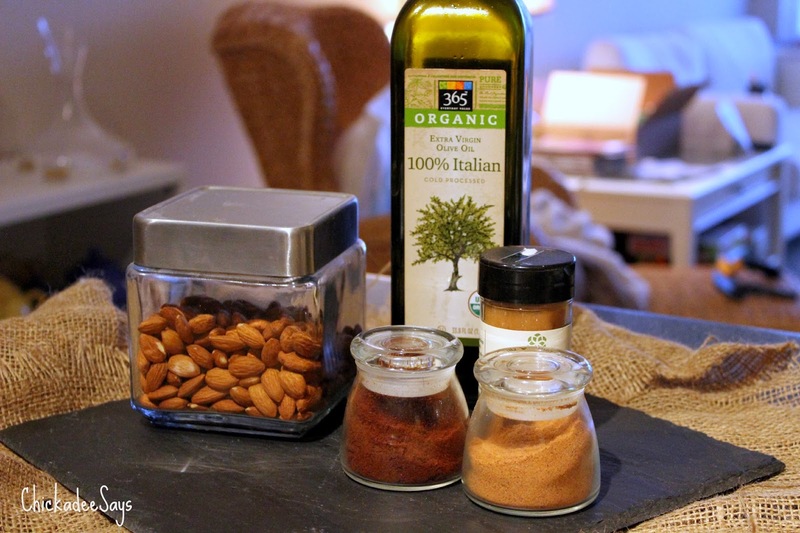 This week’s Meatless Monday From A-Z’s ingredient was incredibly open ended: nuts. I happen to love nuts (as ridiculous as that may sound) and add them to everything- breads, salads, whilst roasting protein- seriously everything. However, one of my favorite ways to eat them is by smothering them onto other things, aka toast. 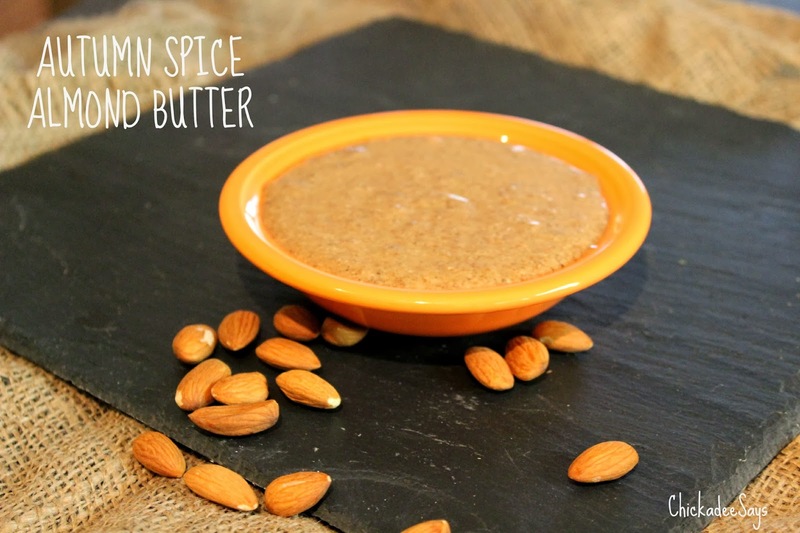 So I thought I would share an autumn twist on the traditional almond butter recipe! 2. 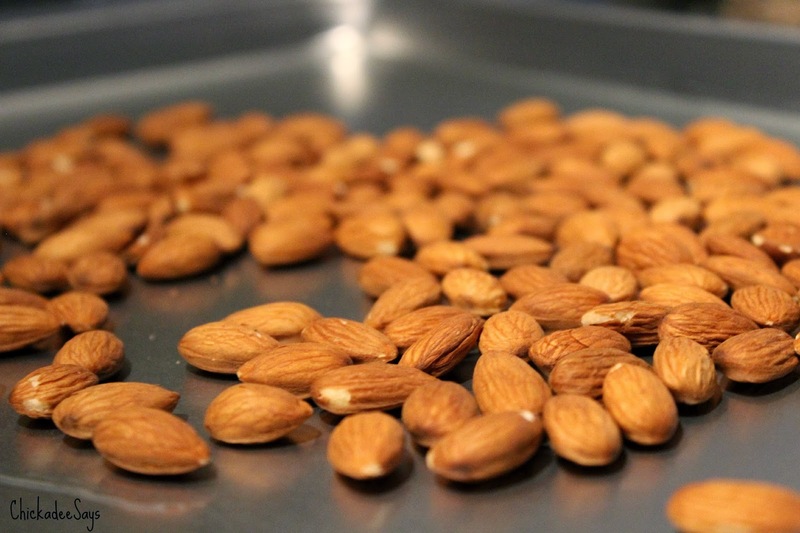 Scatter almonds on a cookie sheet and toast in the preheated oven for 10 minutes. Remove and let cool. 3. 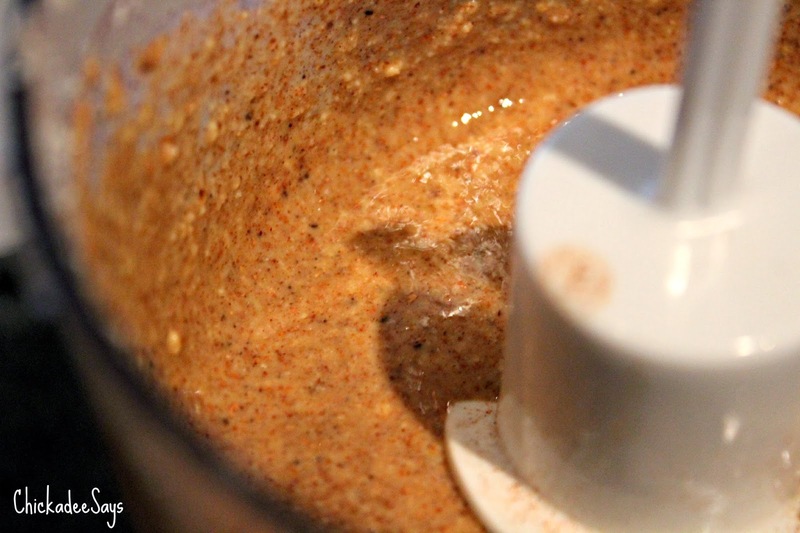 Place toasted almonds in a food processor and grind until very fine. 4. In a small bowl mix EVOO and all spices. 5. 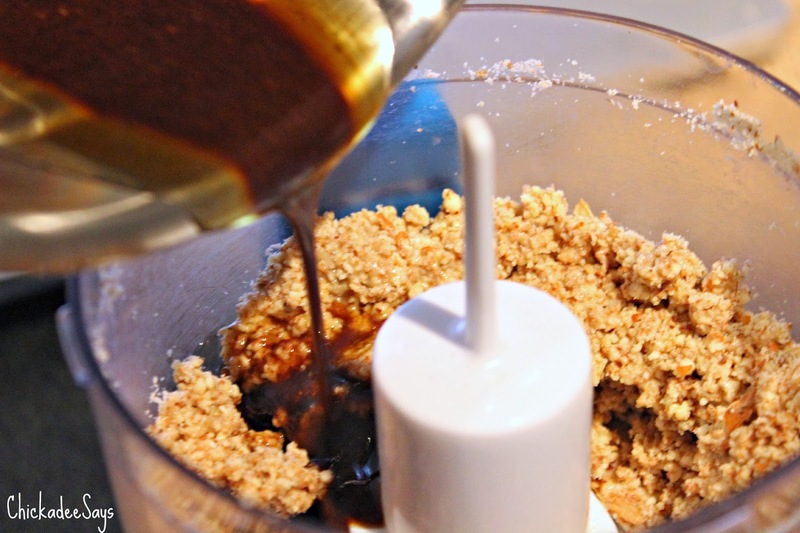 Add EVOO mixture to the finely ground almonds and blend until it is a smooth paste! You can easily keep this recipe raw by using raw almonds instead of toasted ones, however I prefer the flavor of a toasted almond butter! Its always fun to experiment! What is your favorite way to enjoy nuts? Let me know in the comments below! I'd totally make this if I had a food processor! Oh. My. God. I have to try this! Def making this week! I'll let you know how it goes!